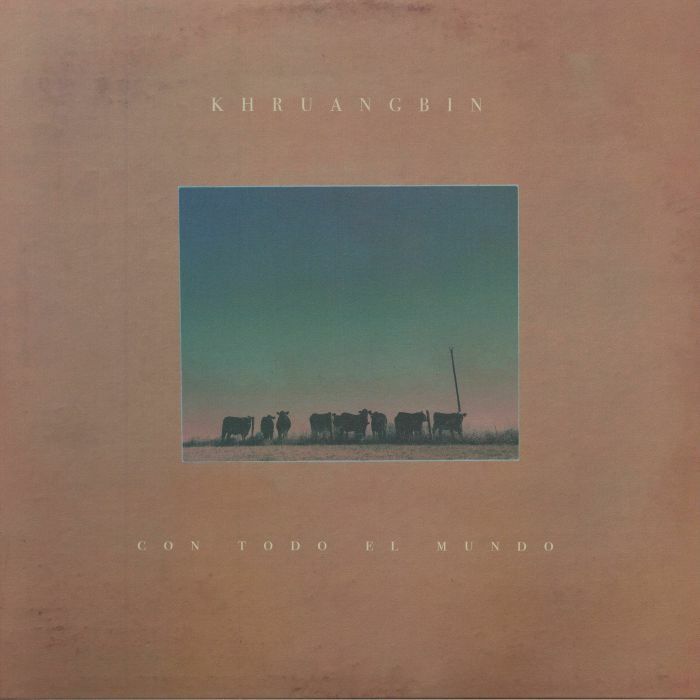 KHRUANGBIN Con Todo El Mundo vinyl at Juno Records. 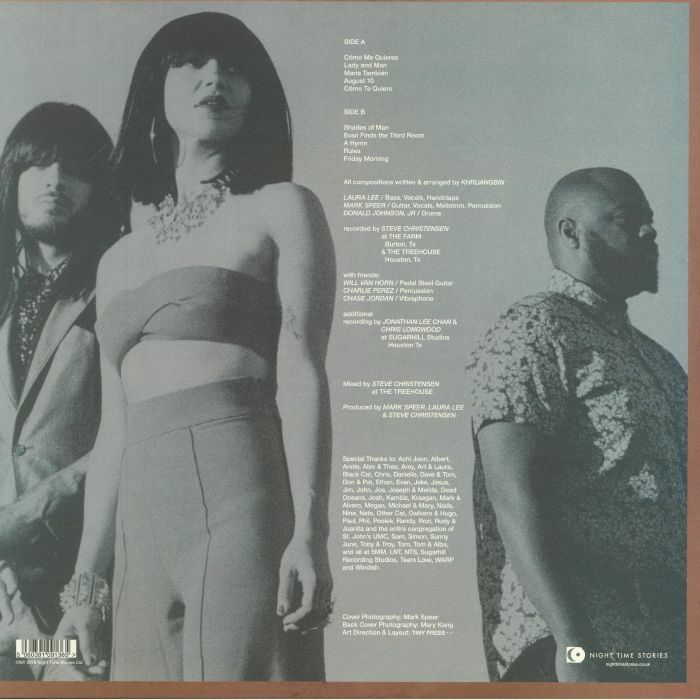 In 2015, Texas & London-based trio Khruangbin's debut album 'The Universe Smiles Upon You' garnered wide critical acclaim and captured attention for its seamless genre-blending and internationally shaped sound - one that evidently has deep roots in Thai-funk cassette culture. 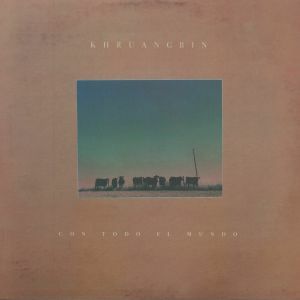 Similarly to their debut, sophomore record 'Con Todo El Mundo' is a cocktail of largely instrumental surf-rock, afro-funk, middle-eastern and far-eastern influences, mixed with warmth and soul. As if their pallette wasn't diverse enough, the additions of the pared back boogie on 'Evan Finds The Third Room', the widescreen dream-pop of 'A Hymn' and deeply intricate writing of closer 'Friday Morning', are illustrative of a band who have worked hard to broaden their horizons while keeping their roots in mind and, despite transatlantic bases, clearly remain a stunningly cohesive and well-matched outfit.